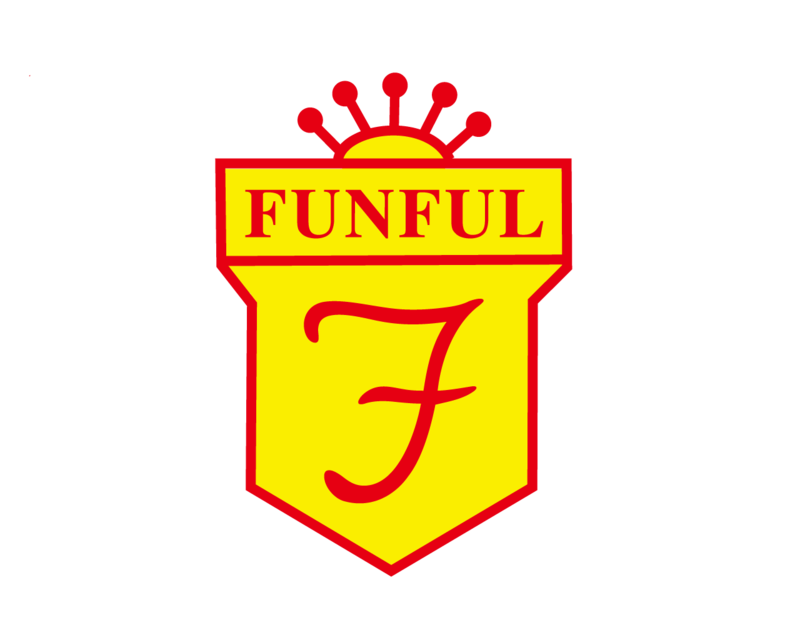 Funful Alumni Association (方方樂趣校友會) is the official alumni group nominated by Principal Dr. Delia Pei. Our association aims to organize quarterly “Funful” events with the aim to communicate and unite its member in Hong Kong and in different parts of the world. 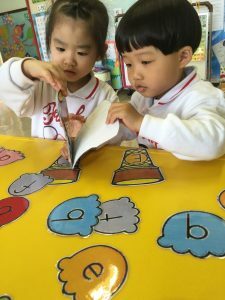 The Chinese name of our school means the spreading of joy and happiness in all directions and to all corners of the world. And we will continue the tradition of our school and bring a joyful experience to all members. An unique membership card will be mailed to you upon receiving your application. To register, please contact us at funfulgroup266@yahoo.com.hk. today! Membership in the Alumni Association is FREE to all Funful graduates. Submit your membership form today! All alumni information is strictly guarded for use by individual alumni and the Funful Alumni Association only. Use of information of communications available through Funful Alumni Association for any commercial, public or political mailing is strictly prohibited. The Funful Alumni Association reserves the right to deny a member further access to Funful social activities if such member violates any applicable laws of HKSAR. Please dowload the form, fill it out then send it to us.